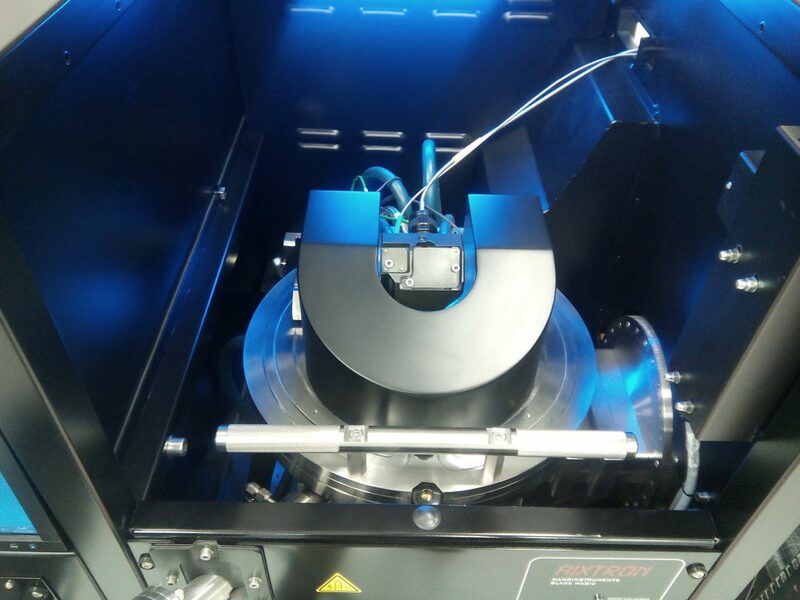 The GLADIATOR project recently obtained the first in situ and real time Raman measurements of graphene as it was grown on a copper catalyst within a CVD chamber – remarkable in view of the difficult optical access and the very high operating temperatures within the chamber. The instrumentation used to achieve this is believed to be unique to the project. In the light of this experience, some further improvements to the optical design are being made and will be tested in November 2016. These measurements were carried out at the Aristotle University of Thessaloniki with support by Organic Electronic Technologies, Horiba Jobin Yvon and Aixtron Ltd.